Today, Catholics worldwide celebrate the Solemnity of All Saints - It's an appropriate way to begin the month of All Souls - today, with the celebration of the Church Triumphant - those souls that have made it to heaven; and tomorrow, with the celebration of the Church Suffering on All Souls Day - those souls in purgatory who are still making reparation for the sins they committed in this life. On this day every year at St. Peter's Basilica in Rome, the Cardinal Prefect of the Basilica orders all of the relics of the saints kept in the basilica to be placed on the high altar, above the tomb of St. Peter, so that the faithful can venerate the holy remains of the saints. This practice is a testimony to our enduring belief in the resurrection of the body and it forces us to consider our own mortality and what will happen to each of us when we die. As body-soul composites, we will each face two judgments before the Lord. The first will occur when we die - our souls will stand before God for particular judgment while our bodies will remain in the ground. We can be sent to either heaven, purgatory or hell. 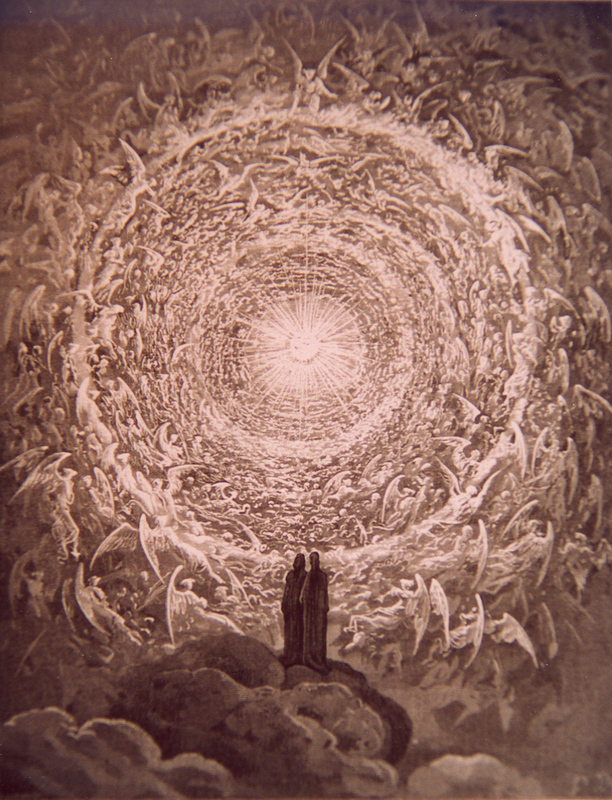 At the Final Judgment, at the end of the world, each of us will be reunited with our earthly bodies that we had here on earth but now in a glorified state and all the souls in purgatory will also be rejoined to their bodies and will be taken up into heaven and only heaven and hell will exist. This is why we treat the body with such dignity and why even cremated remains must be buried or placed in a columbarium or similar place of dignity - not on our fireplace mantle - because the faithful need a place to come and have an opportunity to venerate and pray over the body of the faithful departed. That's also why we don't strew ashes over the ocean or the river - the body is sacred and we will get our bodies back when we face Final Judgment. The veneration of relics underscores the fact that we view the body as a sacred instrument that is intended for lasting glory with God in heaven. Today, we honor the saints, who were sinners who were saved; sinners who met the Lord Jesus in a personal way; who lived the Beatitudes we heard in our Gospel and now enjoy them in their fullness. The saints provide us with exemplary models of right living but we ought to distinguish between holiness or sanctity and merely being nice or good. We live in a day and age when the bar is set very low - people only expect each other to be nice or to be good. At times, this has no reference to the truth about the human person. So, many people today don't mind what you believe or how you behave, just as long as you are nice. Never mind that one could be living a sinful lifestyle or have committed serious sins - just as long as that person is pleasant or nice, we are willing to overlook their sins under the false pretense of being tolerant or non-judgmental. The saints, on the other hand never operated on this premise. The saints knew that living in the truth was the first and most important value. They would never overlook evil, just for the sake of being nice or for being peaceable. True peace always has reference to the truth. Anything short of that is a false peace. For the saints, being a good person was not enough. Jesus says, "Be ye perfect as your heavenly Father is perfect." He does not say "be ye good or be ye nice." Holiness is a higher standard than merely being nice. After all, holy people are presumably good. But persons who are holy people are different - they have God as their object and judge, not merely the esteem of human respect which judges someone as merely good or not or nice or on the other hand, unpleasant. You often hear what has become the 11th commandment - thou shall not judge. That's usually code language for "Well, I don't want to call someone on the carpet for this or that or I don't want to cause trouble or I just want peace." Such logic is erroneous and would be rejected outright by the saints. The saints knew that while one cannot judge another's state of soul or intentions in a given act, one can certainly judge outward actions and call them right or wrong. Similarly, some people get upset when a priest mentions purgatory at a funeral - they say that we ought not judge and yet the very same people are very quick to canonize a deceased loved one - hypocritically making a judgment themselves which only God can make. Yes, we need to live with the hope - the trust - that our beloved dead are on their way to heaven and if they are in heaven already - they should pray for us. If they're not - then we should pray for them - pray them out of purgatory, if you will. Masses are not offered for saints - they don't need it. Most Masses are said for the souls in purgatory. it's one of the key reasons why we have funeral Masses in the first place. As we consider the saints in glory, we ought to ask what kind of devotion we have to the saints, who not only constitute the canonized saints but all those souls in heaven who are known to God alone. And who were the saints? They were priests, religious, married and single persons; young and old; rich and poor; converts and cradle Catholics, politicians and ecclesiastics, professionals and the less-educated. it is clear that holiness does not discriminate - it is accessible for all, according to one's state of life, so long as one is willing to cooperate with God's grace to be a saint - canonized or not. 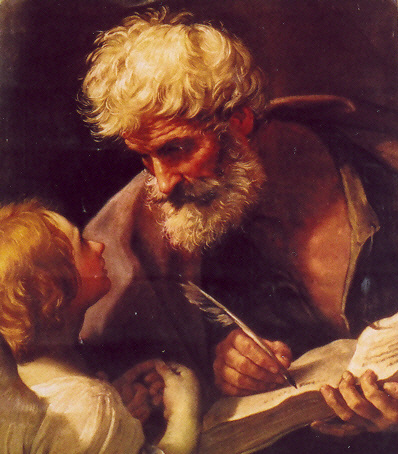 We ought to ask, "Do we have devotions to particular saints and if not, why not?" "Who are our heroes? Are they the saints? How many kids and adults trick-or-treating or partying last night were dressed as saints?" I wonder. Many kids today are more likely to dress as pop stars or athletes, many of whom are hardly exemplars of virtues that we say we want to have and yet are unwilling to work towards when it really comes down to it.